Please fill out the contact form so we can best serve you. In order to provide you the best service possible, we will work on the details, then reach out to you. Look for us to contact you at the number/email you provided within the hour (during business hours). Want to talk to us before then? No problem, give us a call (435) 640-9982. If it’s after hours, or the weekend we will be in contact with you Monday morning. 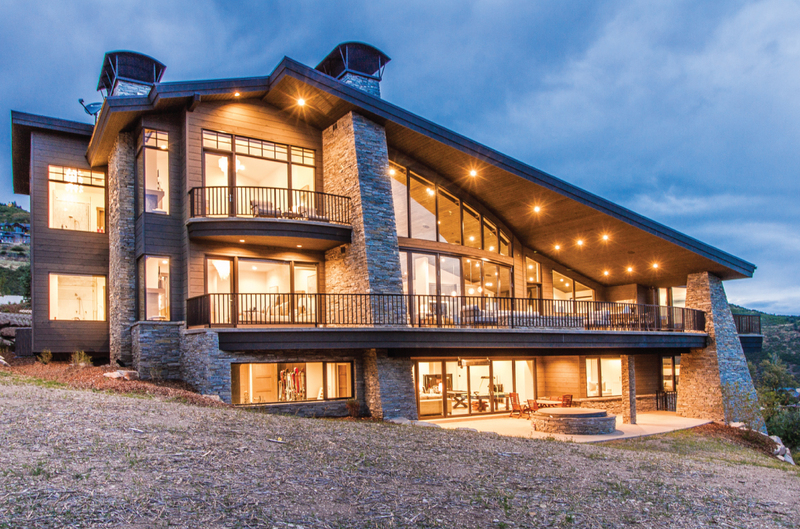 Silver Mountain Glass is a Utah based small business proudly serving Park City and the surrounding areas. We have eight trusted and trained employees. Our mission is to understand our market and provide personality and excellent workmanship for all of your glass needs.